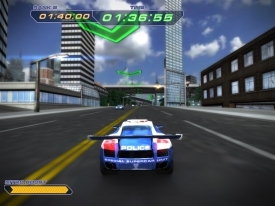 "A racing game where you play on the side of the law!" 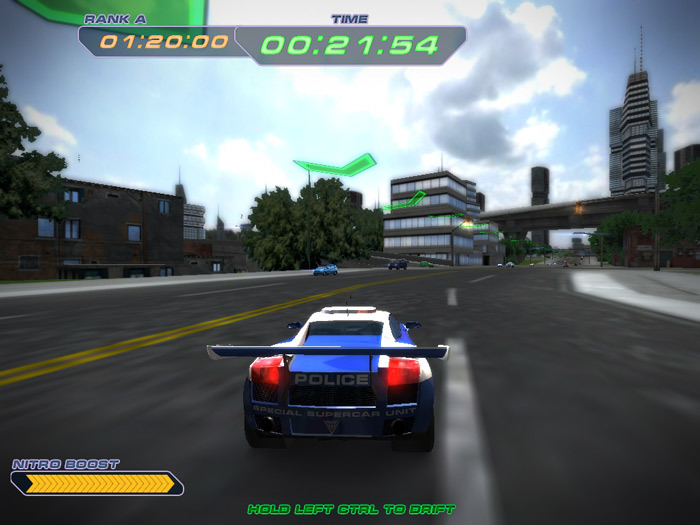 Police Supercars is a racing game that looks like it has taken its inspiration from Need for Speed Hot Pursuit however it’s clunky, slow and quite buggy to be honest. Whilst it’s not the worst game ever it’s just very boring, it looks it had a lot of potential but they forgot to add the game play! The graphics aren’t anything special but if the game play is good enough graphics can always be forgiven sadly the game play is not good enough to forgive the low quality graphics. 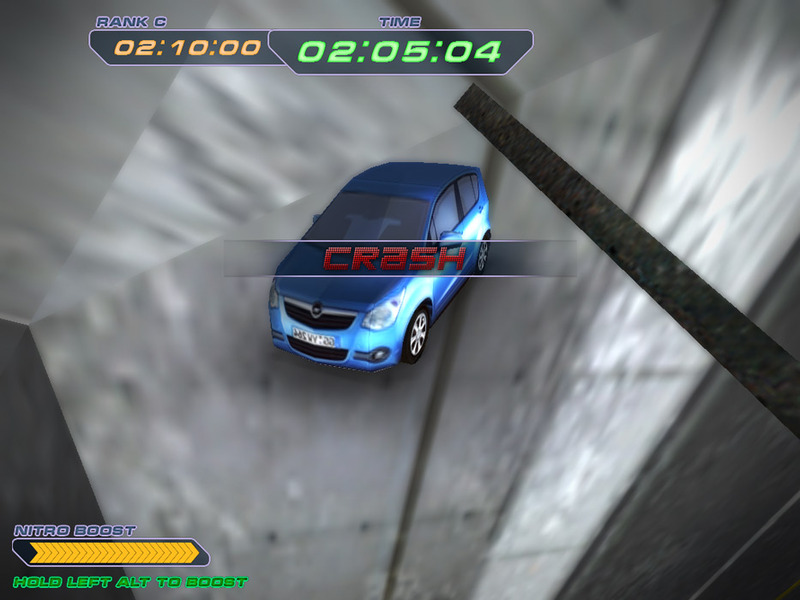 If you hit another vehicle during the course of a time trial you also get an animation showing you that you crashed and this doesn’t make a difference if you hit another car at high speed or at 2 miles an hour and the crash animation goes on much longer than necessary. 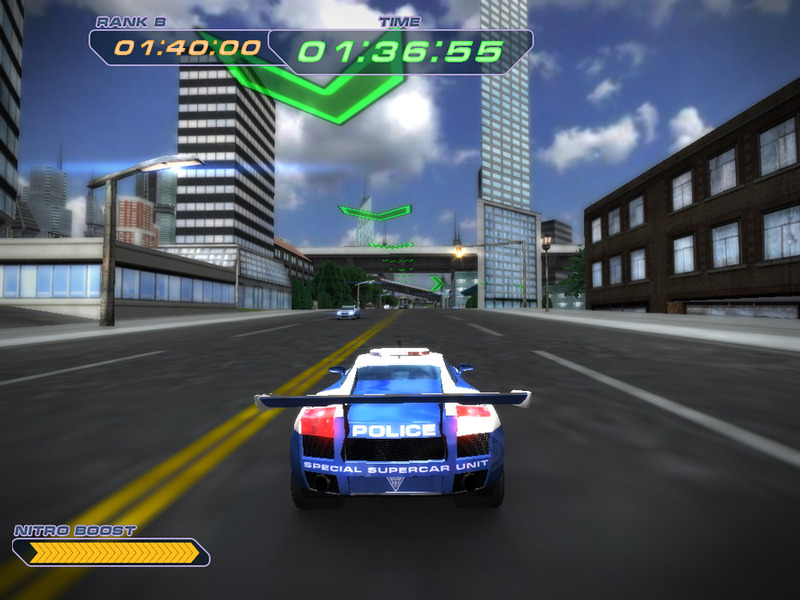 Police Supercars controls also seem in strange positions and a little bit clunky but perhaps it would be better using a controller rather than the keyboard. Perhaps getting further in to the game if you have the patience for it, it may become more exciting with actual races rather than just time trials but you need to have the patience and enjoy the game enough to get that far to find out, but there are plenty of other alternative better free driving games available. You can download Police Supercars here for free.